WordPress can be used in many wonderful ways to create blogs, eCommerce stores, forums, membership websites, educational websites and much more. Though WordPress is awesome and works very well in most cases, things can go wrong. A theme or plugin might conflict with your WordPress installation, you may run into a server error, or sometimes a new user might get confused and have lots of questions about how things work with WordPress. 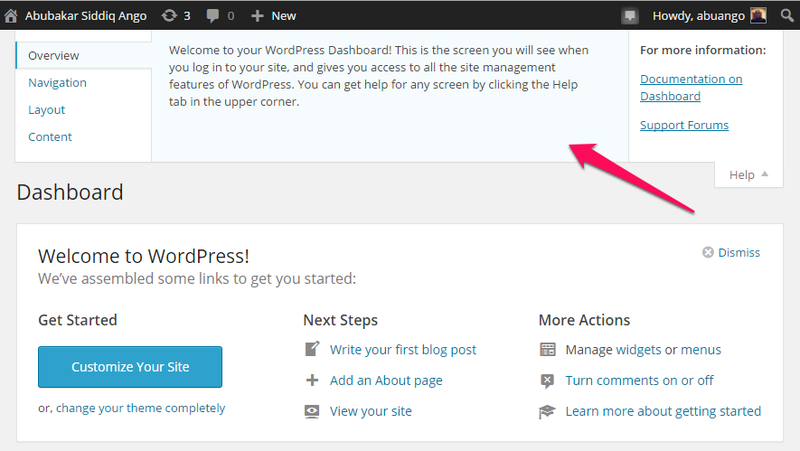 Support for self-hosted WordPress installations is available through the WordPress.org support forums. These forums provide a platform where users and developers can seek help from others who either have WordPress expertise or who have experienced similar problems in the past and resolved them. WordPress support is accessible at https://wordpress.org/support/. Though WordPress Support Forums are a fantastic resource with a ton of information, sometimes people have trouble getting help there and they don’t know why. This is usually the result of a communication gap. If you’re struggling to find help using the forums, check out the guide to using the support forums found in the Codex. The Codex is a documentation repository where any developer can access resources that explain how to create themes and plugins. It is a very useful reference for developers, but is not always a great place to find help in troubleshooting problems and may include some out of date information. The Codex does contain a page that might be useful in some troubleshooting situations. The Common WordPress Errors page lists the most common errors experienced by WordPress Users and provides a starting point for fixing them. There are two major events that are common in the WordPress Community: Meetups and WordCamps. These events afford you the opportunity to interact with and ask questions of members of the WordPress community. WordPress Meetups are regularly scheduled (often every month or every other month) face-to-face events coordinated by local organizers. Meetups provide a venue for community members of all expertise levels to share their experiences with and knowledge of WordPress. These events are presented in a variety of different formats including: presentations, lectures, hackathons, social gatherings, workshops, coworking, genius bars, and contributor sprints/drives. 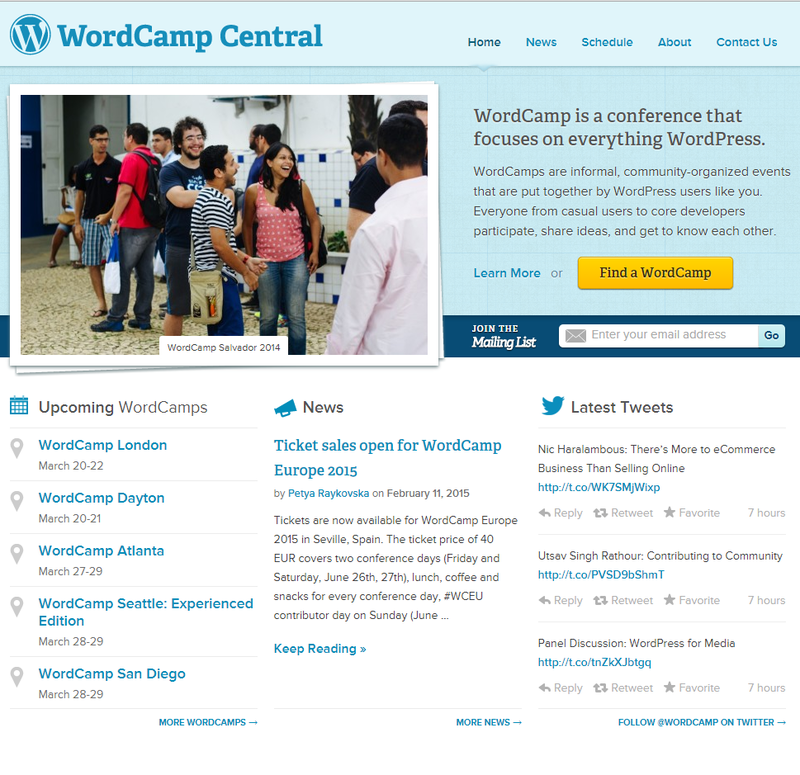 WordCamps are locally-organized conferences that cover anything related to WordPress. WordCamps come in all different flavors based on the local communities that produce them, but in general, WordCamps include sessions on how to use WordPress more effectively, beginning plugin and theme development, advanced development techniques, security, and other topics. WordPress.tv is the best place to find videos about WordPress including videos of presentations from WordCamps and meetups, tutorials and screencasts, and videos from other community events. If possible, presentation videos also include a link to the slides for the presentation. 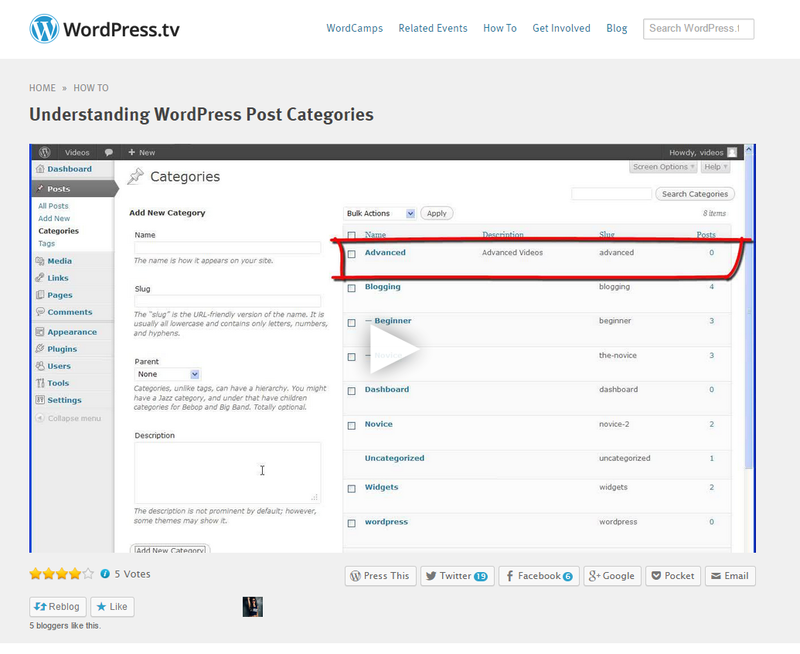 WordPress.tv is not just a support resource, but is also a place to keep up with all the activities and developments in the WordPress Community. Search engines allow you to search for resources online that contain content relevant to the keywords entered in the search query. Most of the time, millions of web pages are presented in search results. Search engines can often be used to find help with WordPress and may direct you to the relevant sections of resources we’ve already discussed in this lesson. For example, the first few results for a simple search like “WordPress password recovery” include resources from the WordPress codex, the WordPress support forums, and several blogs. The WordPress StackExchange Community is a developer community where members answer questions from other members relating to WordPress development. This community is composed mostly of developers who exchange technical knowledge. Plugins extend the functionality of WordPress and there are thousands of them that can be found through the WordPress Plugin Directory. Plugins are not part of the WordPress core and are installed separately. It is not compulsory for plugin developers to provide support for their plugins, however many developers answer questions related to their plugins in the Plugins and Hacks section of WordPress.org support forum. Themes extend the style and layout of WordPress. There are many free themes available through the WordPress Theme Directory. If you have support questions for a theme you’ve found through the directory, you should post your questions in the Themes and Templates section of WordPress forums. In the forums, many plugins and themes have their own support sections that should always be consulted before exploring other options. If you are considering developing WordPress plugins or themes, the WordPress Developer site is another place where you’ll find documentation and resources. When seeking help related to a plugin or theme, it is very helpful to include comprehensive details about the plugin or theme including the version you are using, the version of WordPress you are using, what you have done, the result you expected from what you have done, and the result you experienced instead. It is also helpful to include the browser you are using in your message. When you are using the support forums and have a specific question, it is helpful to do research by searching around the web or reviewing similar posts by other users before posting your query. Any background information or research you can provide will also go a long a way in assisting other users in answering your question. The more detailed information you can provide about your question, the easier it will be for a forum contributor to provide a useful response. 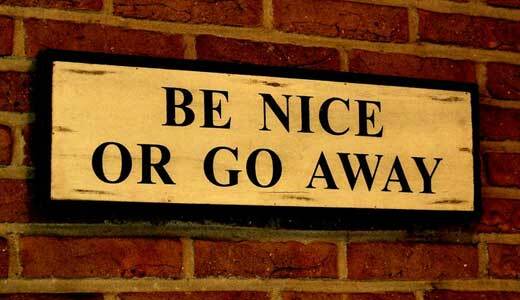 Always remember to ask nicely when asking for help. Remember that support forum volunteers and the developers of free plugins and themes are volunteers who are donating their time to help the community. If you are using a premium (paid) plugin or theme, you should look for support through the company that produces the premium product. The WordPress.org support forums are not the place to look for support for premium plugins and themes. WPCurve: Unlimited WordPress support & small jobs, 24/7 from $79. maintainn: Never worry about your WordPress site again by letting us do it all–from development, to security, to site updates, and more! Register for group training with a WordPress consultant.